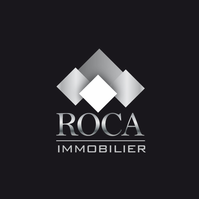 Ski chalet and accommodation in Châtel, France - Agence immobilière : Roca Immobilier spécialiste de la location de chalet et d'appartement à Châtel et dans la vallée d'abondance. 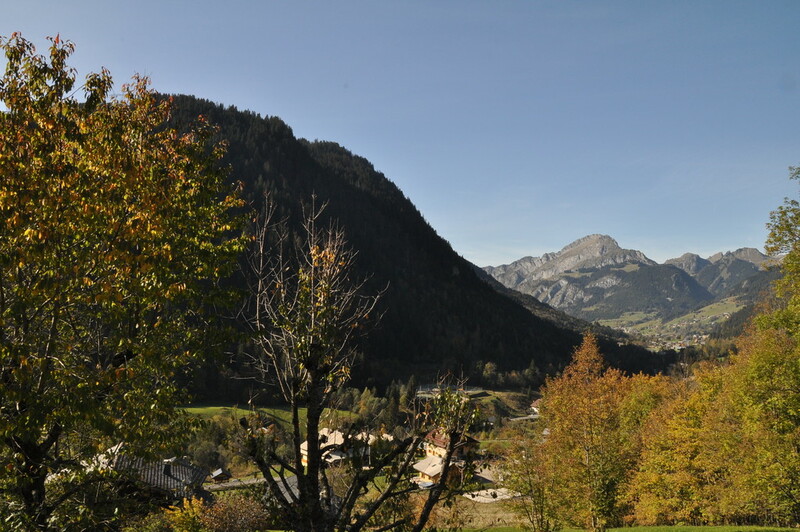 Pour un séjour à la montagne inoubliable réservez vos vacances ici. 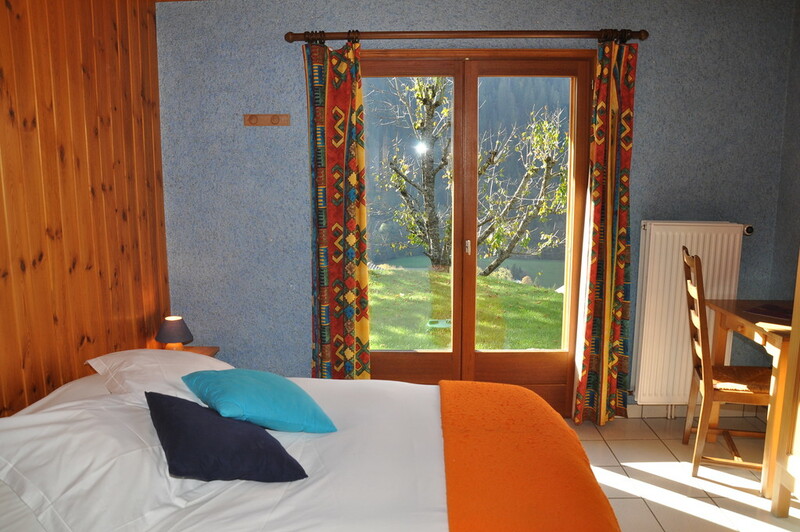 Chalet La Savoyarde has one of the best positions in Châtel being situated in the center and close to the lift of Super Châtel. 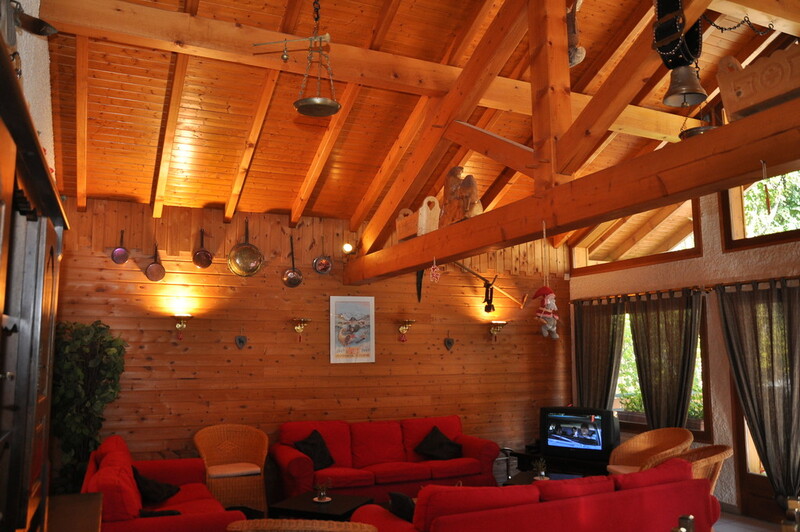 This chalet is on 3 levels with 8 bedrooms, 7 bathrooms a large living room and a professional kitchen. 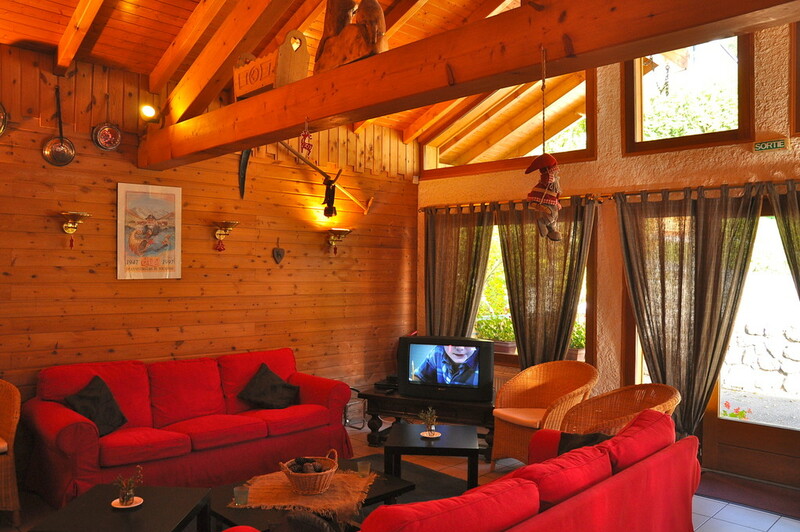 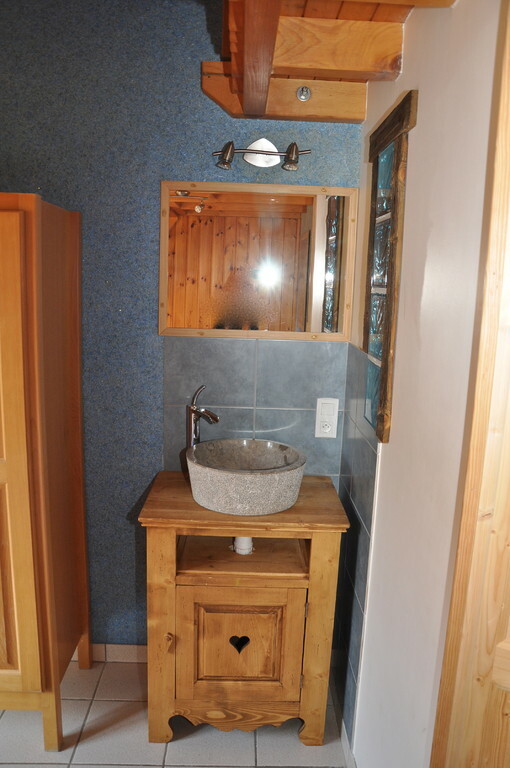 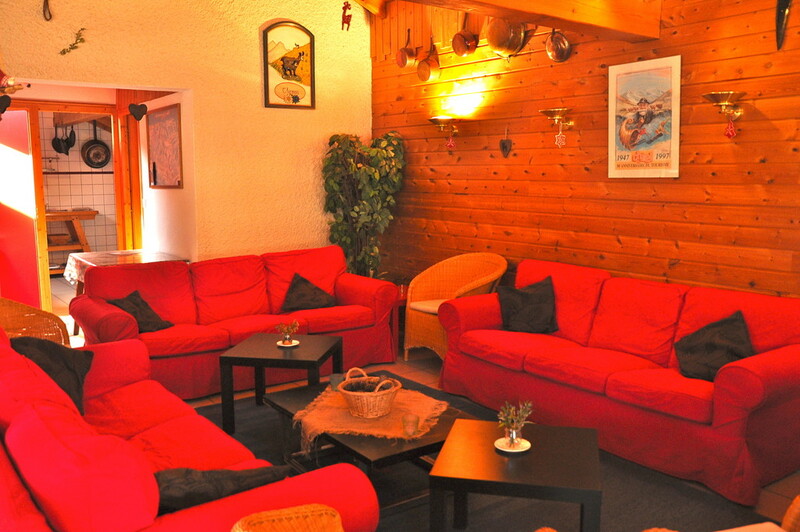 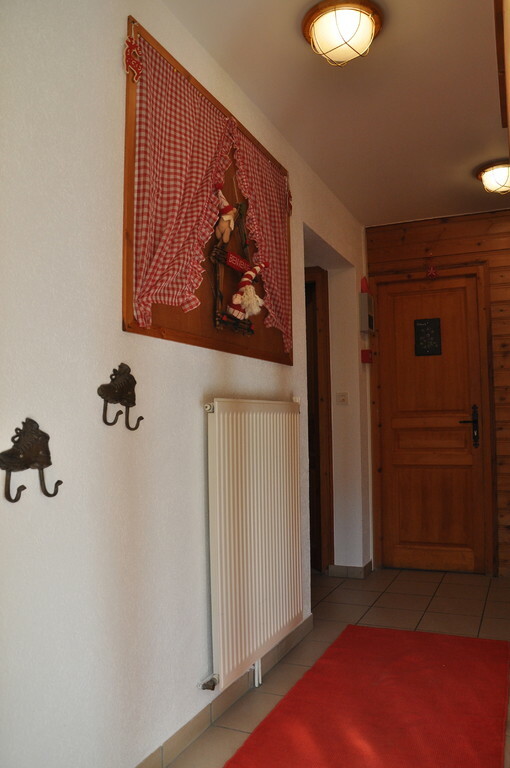 Comfortable and well-equipped chalet with free wifi, situated only ~300 m from the ski lift "Super Châtel". 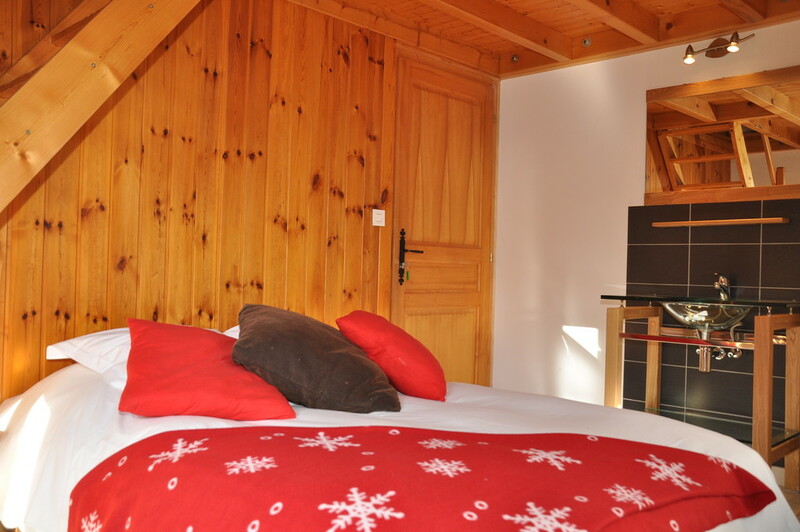 The location provides a fantastic access to the French-Swiss ski area "Portes du Soleil". 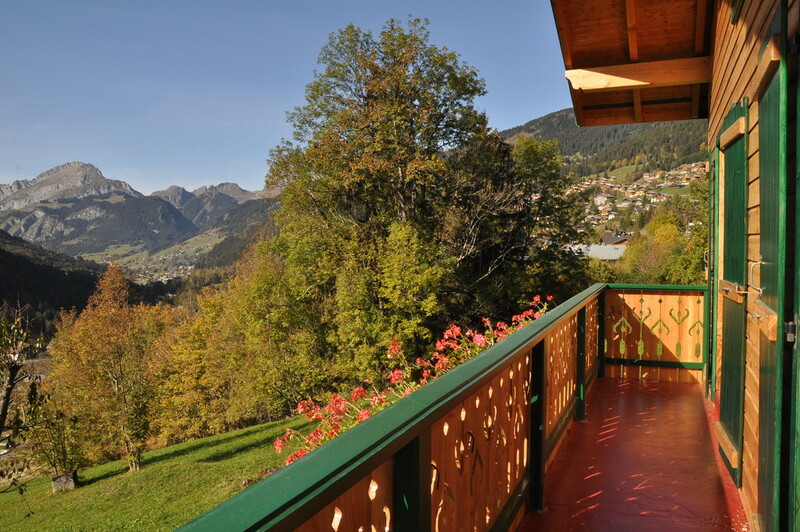 From the chalet, enjoy a superb view over the valley of Abondance. 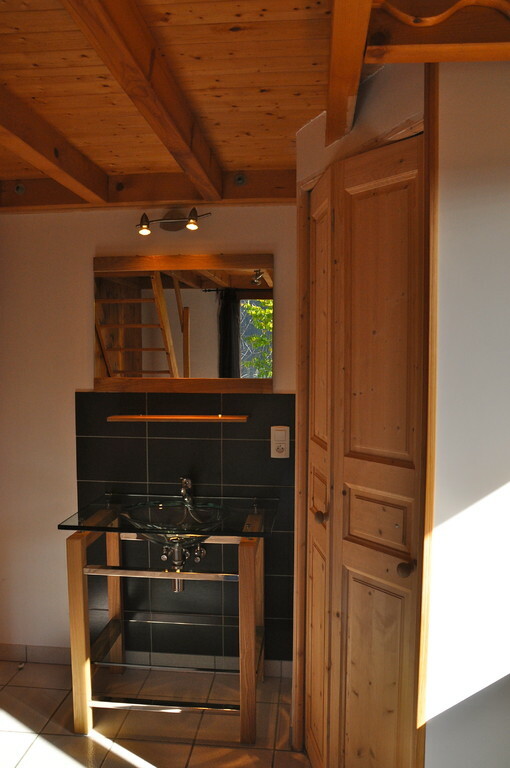 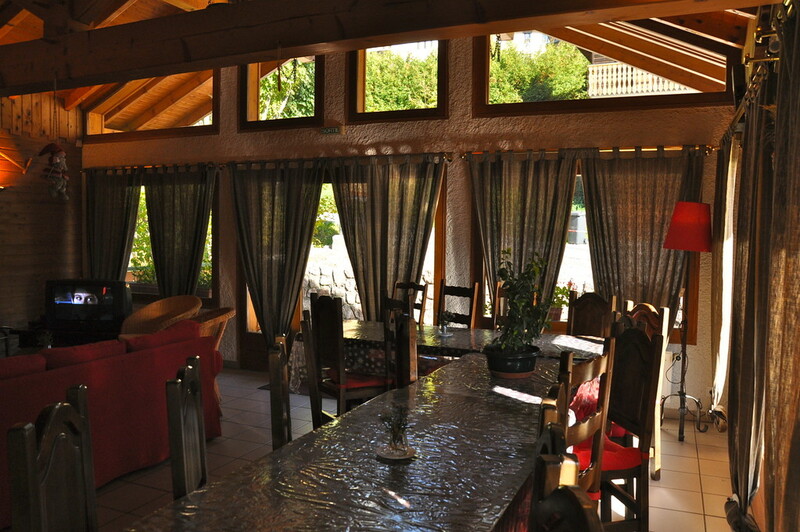 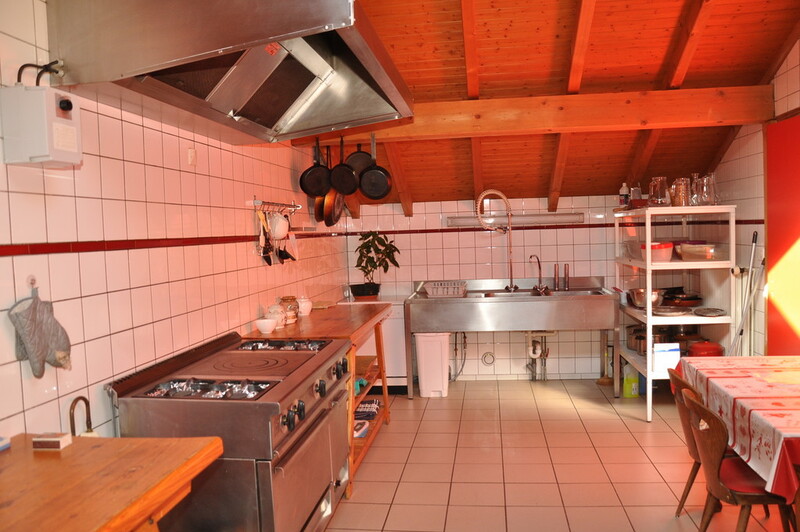 The chalet has a spacious dining area for 18 people and a separate kitchen with gas stove. 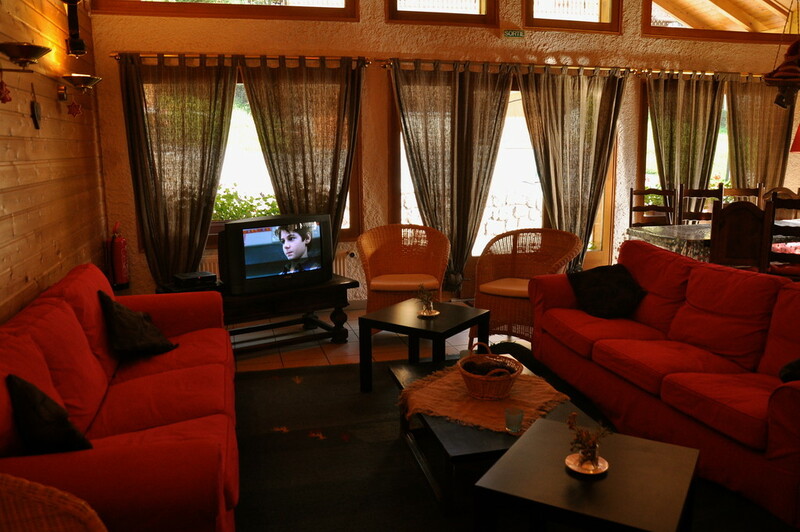 Living area with sofa corner, TV and DVD-player. 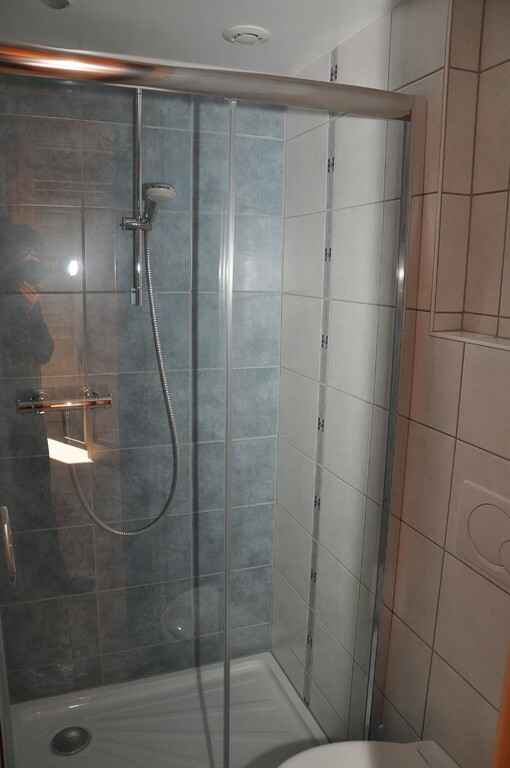 Eight bedrooms and seven bathrooms on three floors. 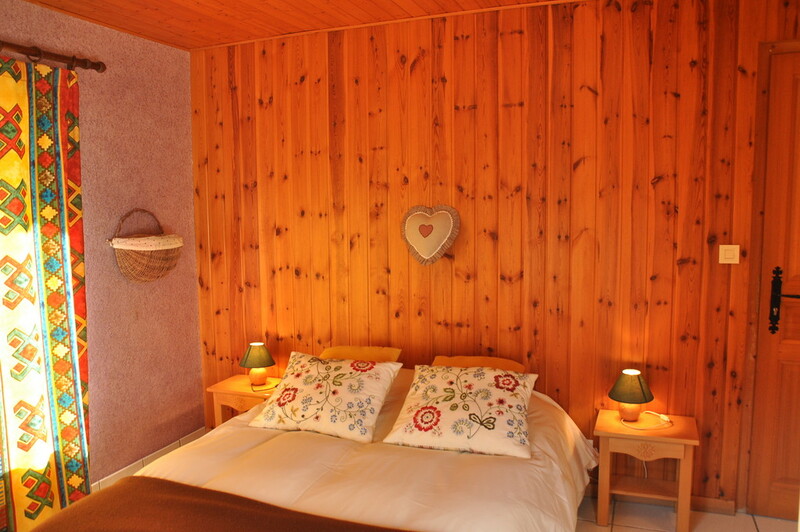 Each room is furnished individually. 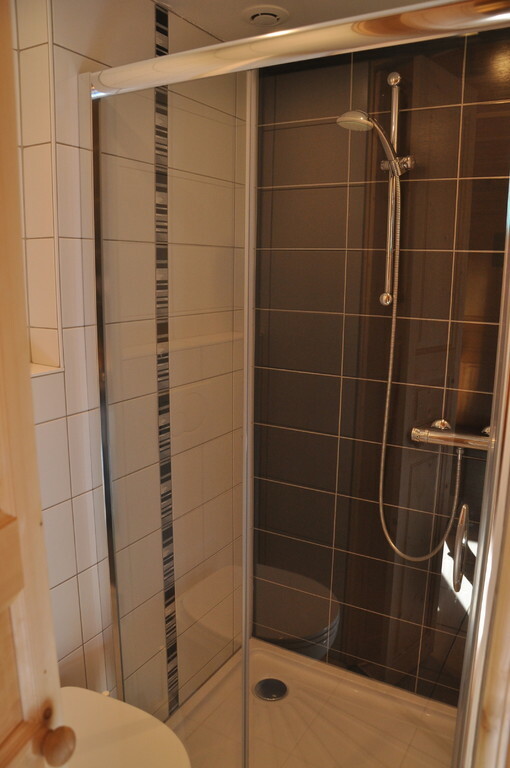 Six bedrooms have an "en suite" bathroom. 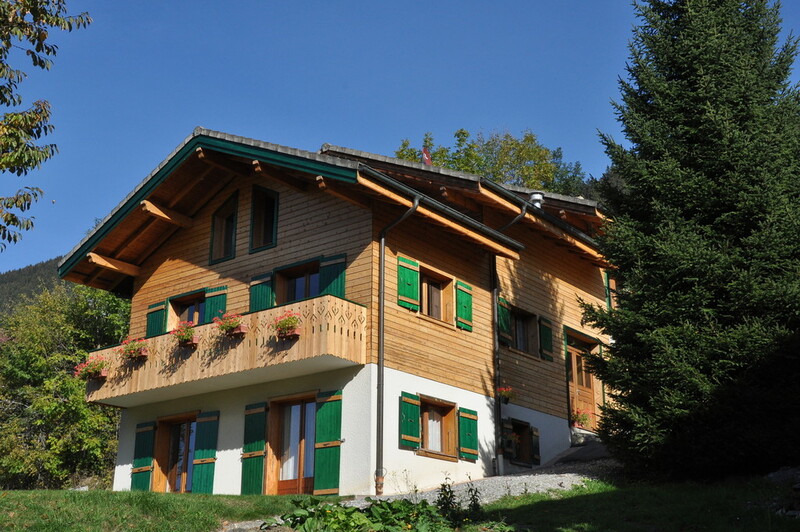 Parking right next to the chalet. 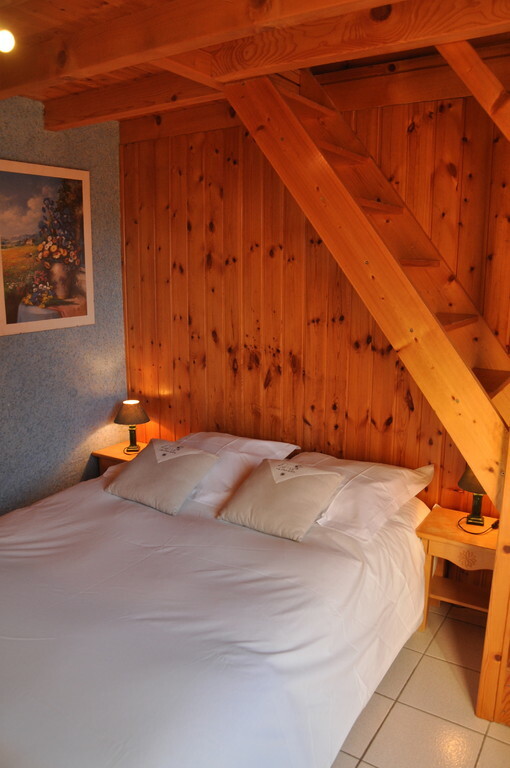 Located in the centre of the traditional ski resort Châtel, where you can find boutiques, shops, restaurants, après-ski bars, a bowling alley, an ice rink at the Lac de Vonnes, a new aquatic centre, horse-drawn carriages, and child care (for children age two and above). 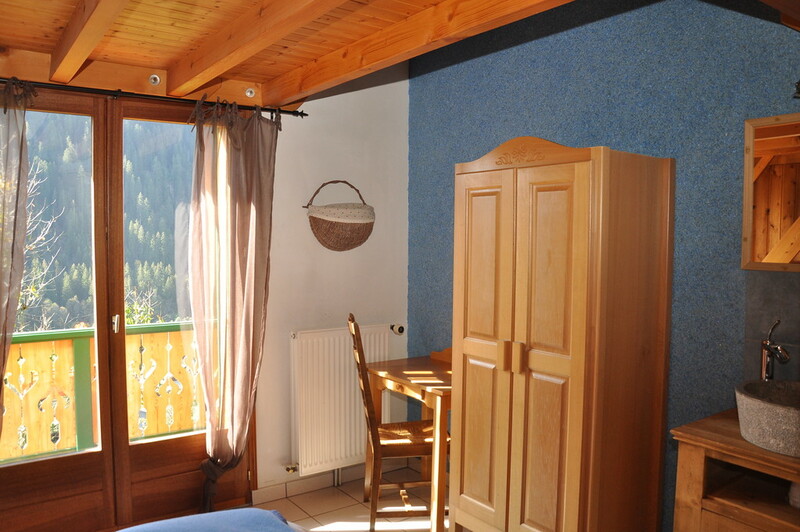 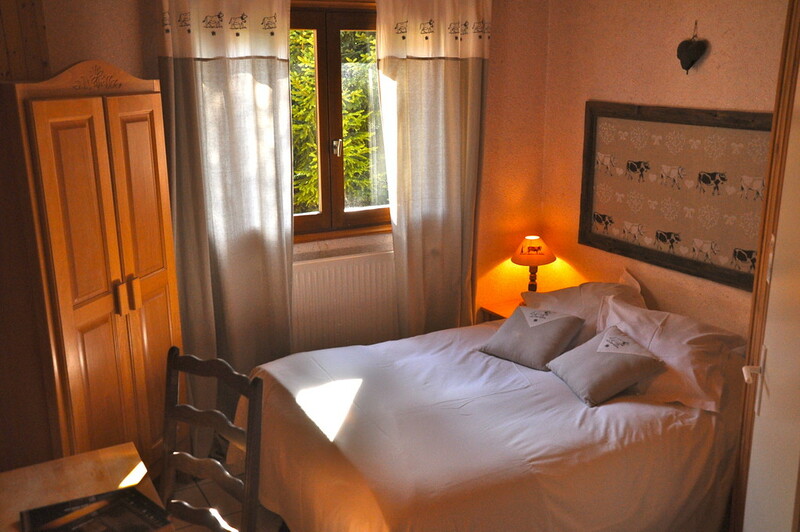 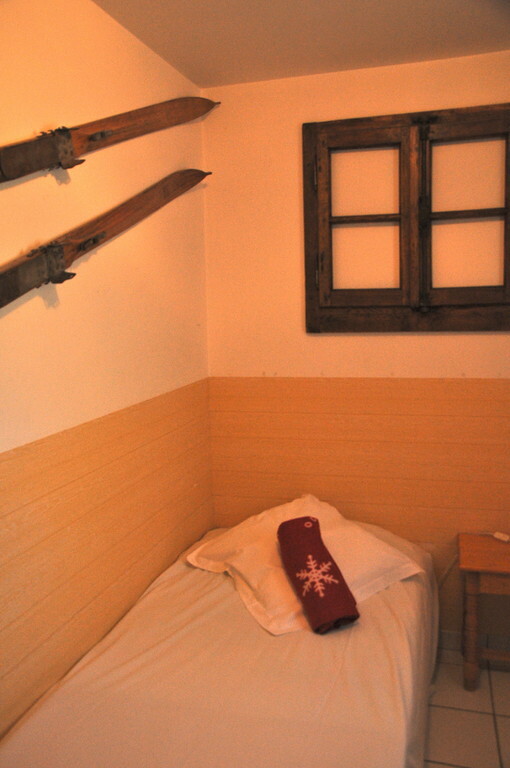 - 2 Double rooms with 2 single beds on a mezanine balcony.